There's a great post by Jack Kilcrease on what we can and can't say about election and predestination here. I would be fascinated to see what those of a Calvinist persuasion make of it. 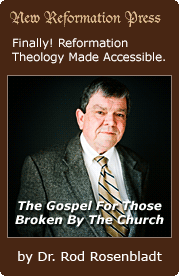 Go and have a look, and if you are a Calvinist, chip in.